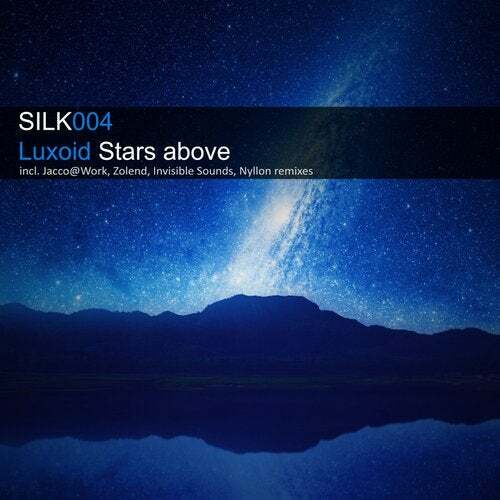 Silk Digital records is happy to announce the forth release: LUXOID - Stars above! Luxoid is an upcoming young and talented artist from Hungary. His original track is full of pure, positive, emotional summer melodies. Also you will find remixes from Jacco@Work (shooting star mix), Zolend (absolutely dancefloor-killer), Invisible Sounds (harder remix for clubs) and Nyllon (roasty electro house track). Keep your eyes open: these stars will shine above us very soon!